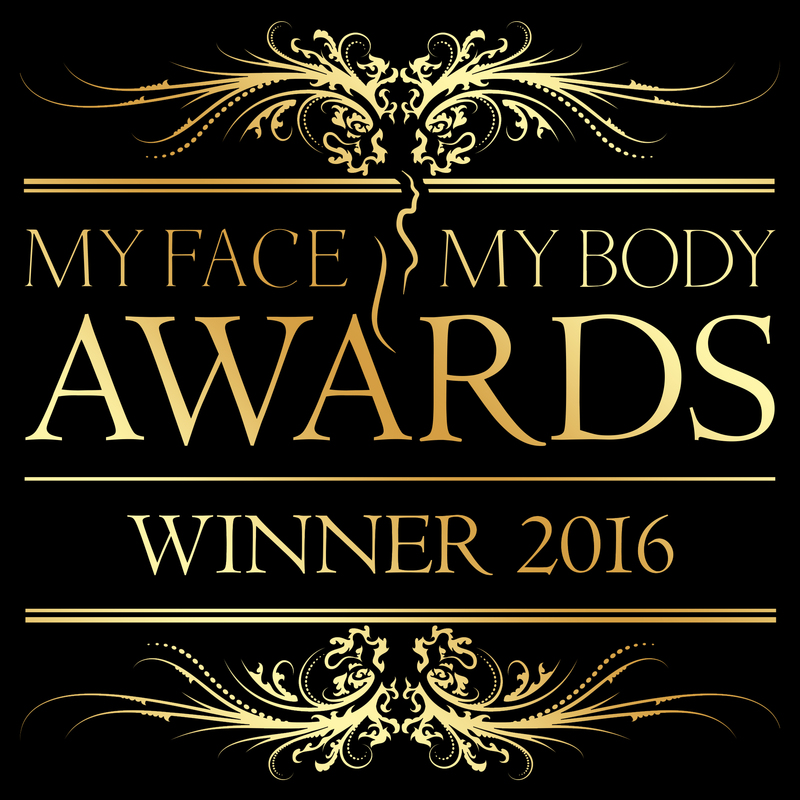 Here at the Dr Leah Clinic we are delighted to have been crowned winner of the Best Cosmetic Clinic London at the prestigious MyFaceMyBody Awards. These awards celebrate innovation, achievement and success and are the largest and most credible awards program globally within aesthetics, so to win an award not only recognises achievement nationally but on an international stage. What makes wining this national award even more special is at under 3 years old Dr Leah Clinic as a business we are the youngest ever company to win any "Best Clinic" category in the most competitive region (London). Dr Leah Clinic and team topped all areas of the judging process, (1) Public vote (2) judging panel and (3) mystery shopper, beating off intense competition from the other finalists. Dr Leah said “ My vision has always been create safe, ethical and results driven treatments carried out by highly trained and qualified staff. To have our success recognised on a national level shows how hard my team have worked to make this vision a reality and I am extremely proud to have such a dedicated team and to be able to offer our clients an outstanding experience and service. Stephen Handisides Founder of MyFaceMyBody explains: “We have hundreds of entries from practices every year at the MyFaceMyBody UK awards which is now the most recognised aesthetic awards globally. It was a huge achievement for Dr Totton to win this hotly contested category having only been in operation for three years. She is our youngest ever winner for this category, which is also a huge achievement when she was up against well-established practices in London." So from all of the team at the Dr Leah clinic we would like to say a HUGE THANK YOU to everyone who voted Dr Leah Clinics the BEST CLINIC LONDON!!!!! !